Webinar Series | Kids Serve Too! This online series will provide continuing education credit opportunities for participants. Detailed information will be available on the individual event page for each webinar. 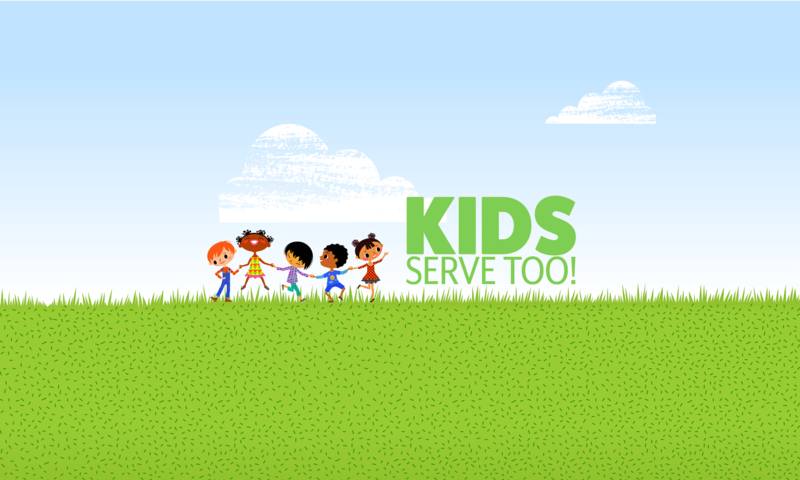 Sign up for our Kids Serve Too mailing list! Through this mailing list we will send out webinar information for this series, reminders about upcoming Kids Serve Too webinars, as well as additional information concerning this series.